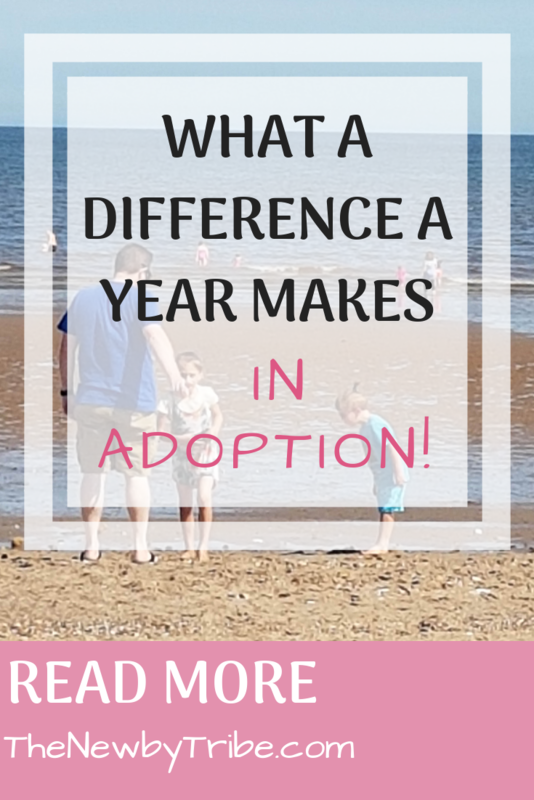 What A Difference A Year Makes In Adoption! Exactly this time last year, we were sitting as we are now, watching CountryFile and listening out for any noise from Little Miss and Little Sir who had just moved in. 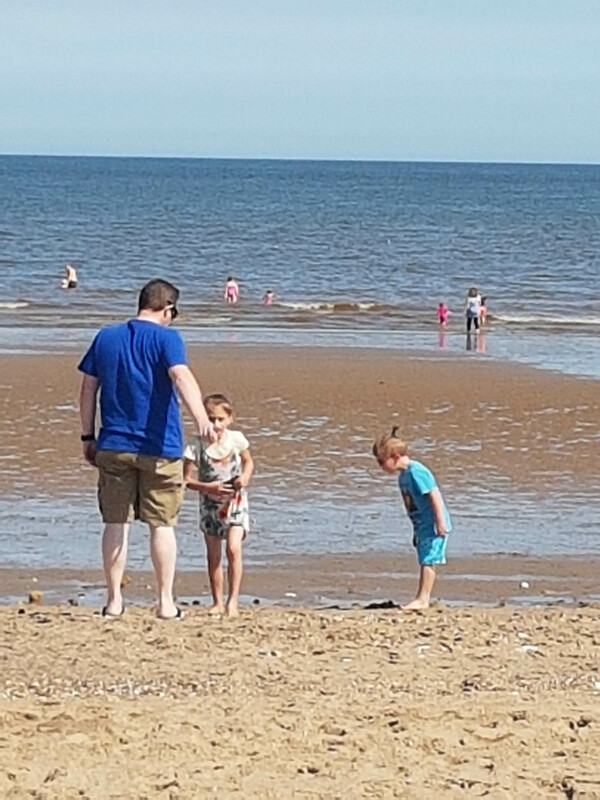 The weight of what we were doing was heavy on our shoulders, and I was feeling petrified, excited, worried, and a whole host of other emotions, knowing Paul would be going back to work in 2 short days time and I would have the whole Summer with the children, mostly on my own. We would all be up and out of bed by 7am in the morning with children both fed and all three of us wondering how on earth to get through the rest of the day. We would sit and look at each other in confusion most of the day – the children were expecting me to have ideas about what to do – to be the adult!! And I was definitely not sure how to do that! I would frantically spend the evenings looking online to find something – anything – to do the next day that I felt I could handle. That basically included walking in the local area, shopping in the local area, occasionally travelling to see either my mum or the in laws and, on one desperate day, travelling with Paul on a work trip just to get out of the house. I would spend the day watching the clock, waiting until Paul walked in the door when I would hand the parenting responsibility over to him and go and sit in my bedroom until he had put them in bed. It was hard! None of us knew what we were doing. We didn’t know each other, we didn’t know what the other liked/disliked or wanted to do. It was really really hard! So we are now a year on. 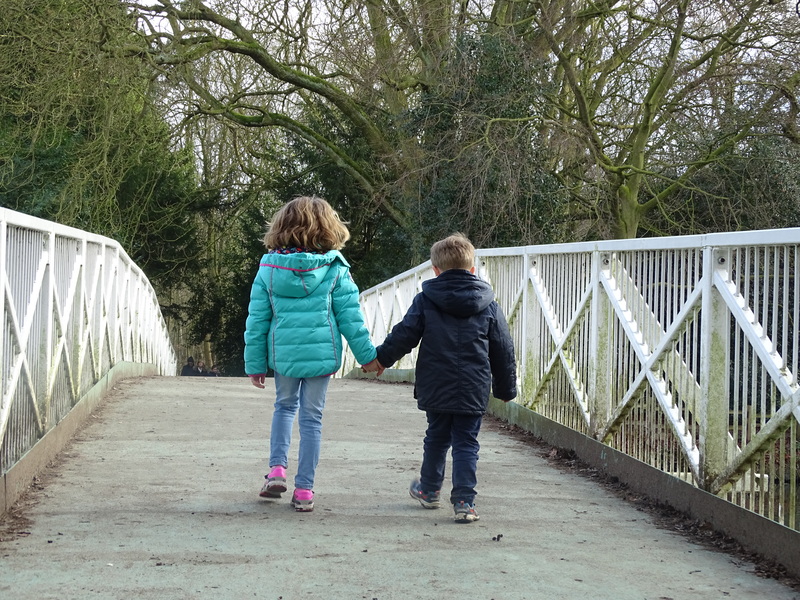 We are looking at the same 6 weeks (except the children won’t be going back to school in the Autumn as we will be homeschooling) and our Summer couldn’t look more different! We have already planned out the whole 6 weeks with at least 2 days each week dedicated to meeting up with friends. We have a great support with the adoption groups, and will be meeting up with them every few weeks for picnics and outings. We have planned so many days out, starting with any local events or sites, and moving further away as the holidays progress. We’ve also planned to have down days every other day – on those days we are going to do arts and crafts both in the house and in the garden. The kids are excited to make a mud kitchen, and I’m excited to have them spend more time outside than inside. We have a really great local Forest School which runs a holiday playscheme and several of the children’s friends will be going, so the children will be going for 2 mornings over the holidays. 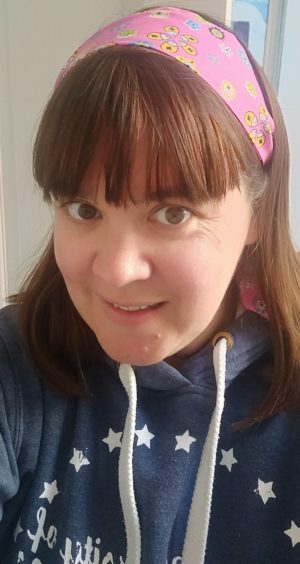 We are going to have some PJ days, getting up late, mooching around and watching TV for the morning before playing board games together in the afternoon. Little Miss is excited to do baking with me – we are also going grow our own fruits and vegetables which the children will then make their own lunches from. We are looking forward to spending lots more time together. This year, I can’t wait until Summer begins. I’ve had enough of school runs, paperwork, Little Miss struggling to understand what is going on at school, Little Sir being super tired from being at a Nursery who just haven’t taken the time to listen to him. I’ve had enough of running around everywhere and I am now ready and waiting to begin our new version of our life – it’s going to be fun!